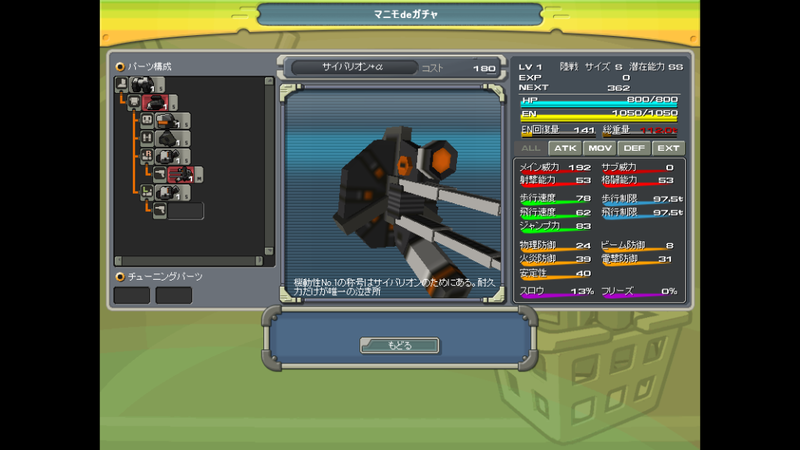 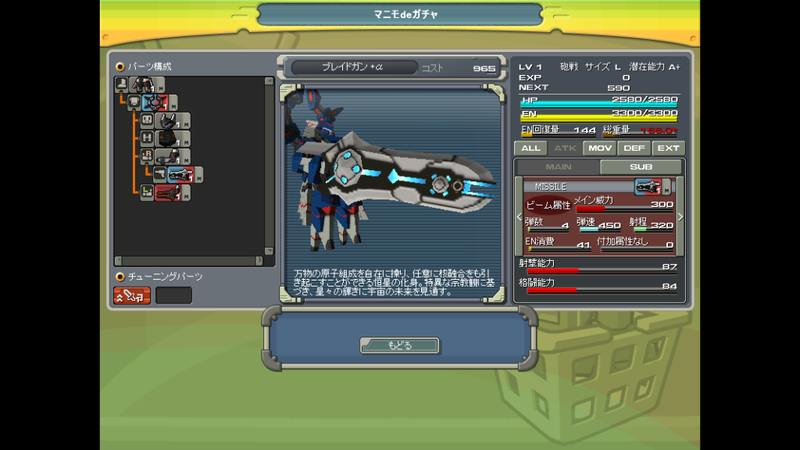 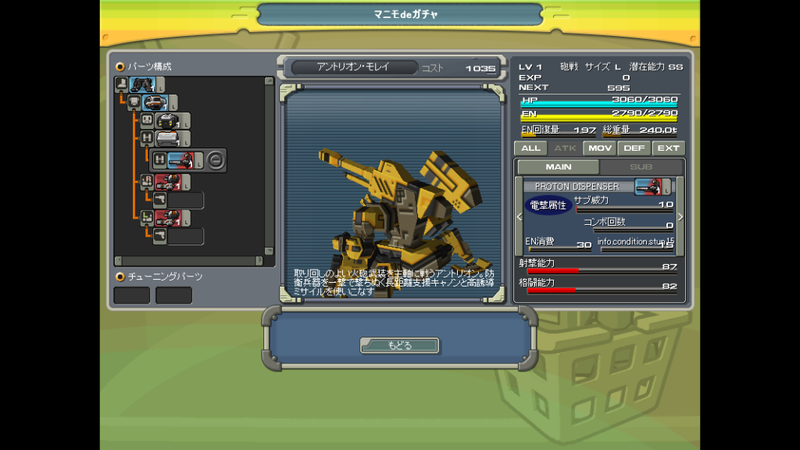 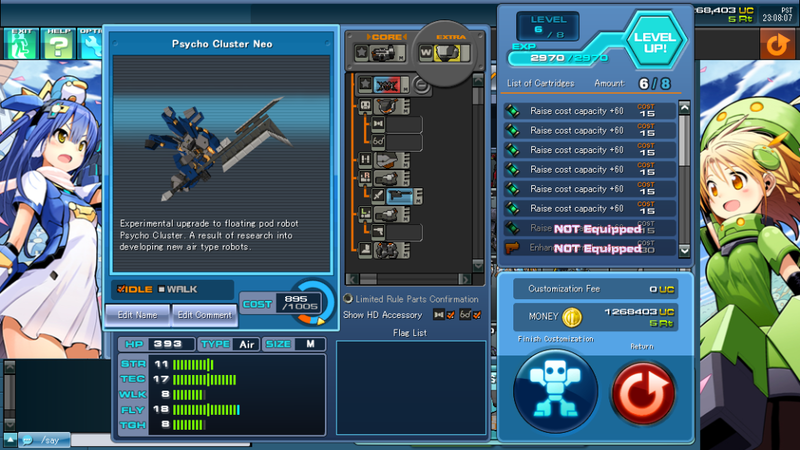 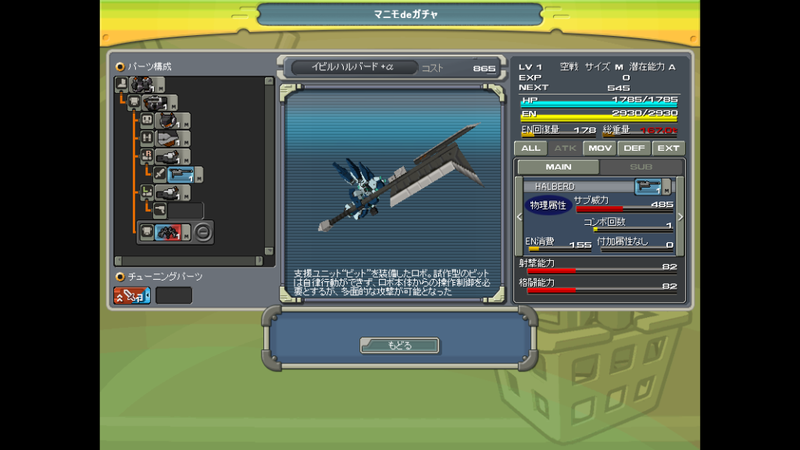 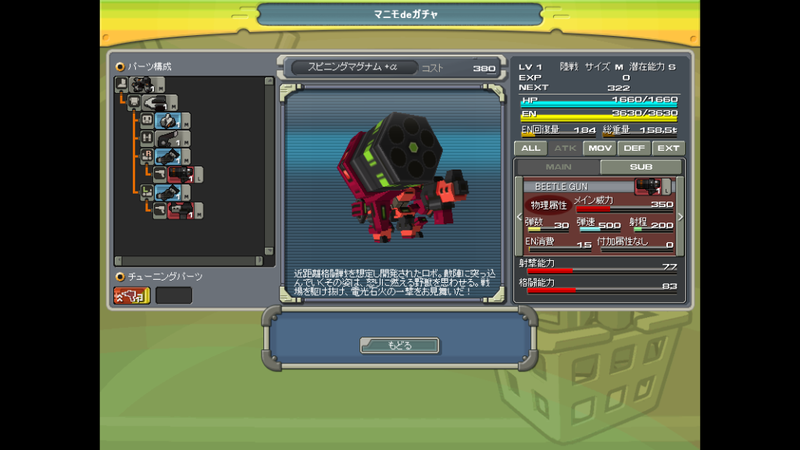 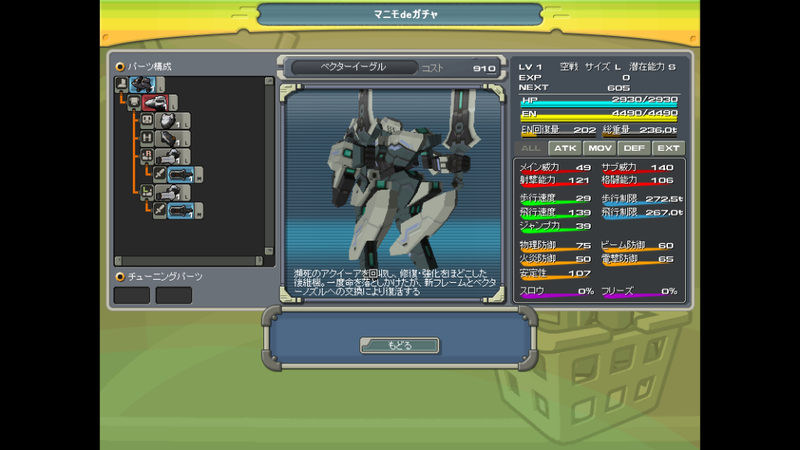 and yup.. evil halberd in here is bigger than its cb counterpart. at least it has a feature that make it worthy of the name bladegun. that antlion, oh boy i must roll now.